You are here: Home » FAN-ATICS » Star Wars » Star Wars: The Clone Wars (new series trailer: 2018). Star Wars: The Clone Wars (new series trailer: 2018). 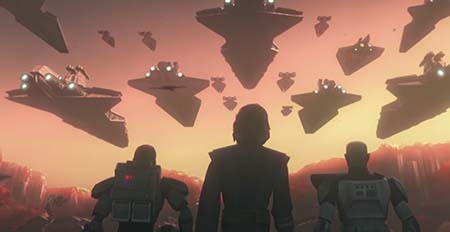 Star Wars: The Clone Wars is reporting for another tour of duty, soon, at the end of the year. Star Wars: The Clone Wars #100. « Doctor Who: Series 11 Full Trailer.